Prior this week, director Kevin Smith joined associate, Marc Bernardin, to examine the most recent news in popular culture on their show Fatman Beyond. One theme they concentrated on was Tom Cruise and Smith’s expectation that the actor will one day join the Marvel Cinematic Universe. Smith and Bernardin rambled about the Mission: Impossible franchise, which is set to have two additional spin-offs directed by Christopher McQuarrie in 2021 and 2022. “He’s got this franchise, which is huge for him but, like, you’re not getting any younger and it’s, you know, those movies they can add life to a m***** f*****’s career,” Smith said. “He’d be a really good Striker for when they reboot the X-Men over at Marvel,” Bernardin suggested. “No, f*** that. Make him Wolverine,” Smith replied. “He’s older than the one they just replaced!,” Bernardin argued. At that point, he had one more casting idea, which truly brushed the rooftop off the whole discussion. Although Smith appeared to be very amped up for the Reed Richards casting, he came back to his Wolverine decision later in the show. 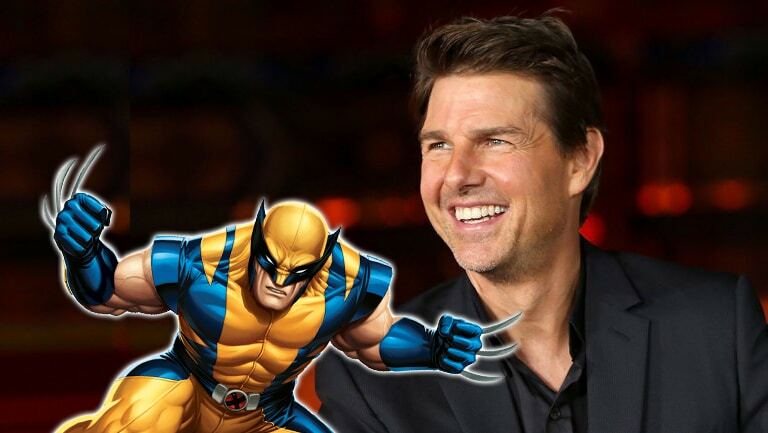 “I think I’m sticking with my Tom Cruise as Wolverine,” he said. However, he was specifically referring to the hypothetical casting of an Alpha Flight movie. Smith reminded his audience that he’s, sadly, not responsible for Hollywood so the majority of this potential casting is clearly only for the sake of fun. The director is accountable for his very own famous characters, nonetheless, who will be returning for Jay and Silent Bob Reboot, which starts filming this month in Louisiana.